A forensic examination is expected to begin on the remains today. TESTS ARE BEING carried out in a bid to determine the identity of the human remains discovered yesterday in Tallaght, Co Dublin. 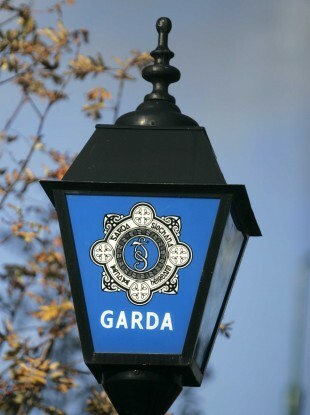 Members of the public alerted the gardaí to the remains, which were found near Military Road yesterday morning. The scene remains sealed off for a technical examination and gardaí are using dental records and DNA testing as part of the effort to identify the skeletal remains. RTÉ’s crime correspondent Paul Reynolds said this morning that no clothing or other items which could aid the identification process were discovered at the scene, but gardaí continue to search the area today. The state pathologist is expected to carry out a forensic examination of the remains in Dublin today. Email “Investigation into skeletal remains found in Co Dublin”. Feedback on “Investigation into skeletal remains found in Co Dublin”.